My daughter is a HUGE Hello Kitty fan (aren’t most young girls?) and is always looking for new items to add to her collection of the cute Kitty, so when I was offered the opportunity to review the first ever fully articulated, pose able Hello Kitty doll I immediately jumped at the chance! You might or might not know this, but this year is actually Hello Kitty’s 40th anniversary and this super cute doll is here in time to commemorate the event. The new Hello Kitty dolls line features a selection of adorable Hello Kitty dolls, along with accessories. The Doll’s are about 14” high and are a lot of fun as they can sit, stand, turn her head, and be placed into various fun poses. The Hello Kitty dolls are also dressable, with removable fashions which makes them a great pretend play partner for little girls with big imaginations like my little bug. 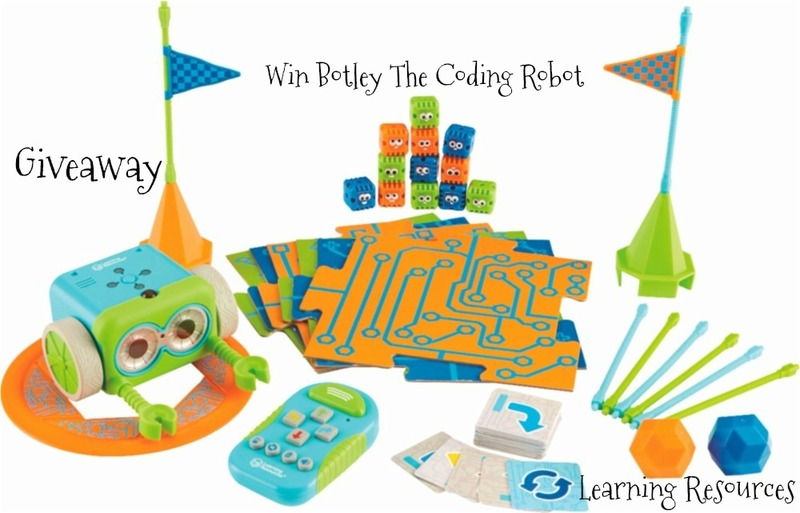 Blip toys has really done a good job with the line, not only the dolls, but also the accessories that you can find for the dolls. For this review I received the Best friend Hello Kitty doll which is a well-designed, basic play doll that comes with a little friend herself. 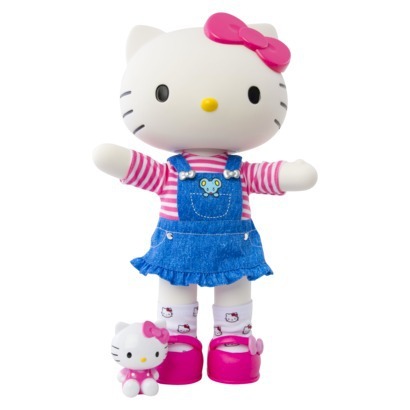 The Best friends Hello Kitty doll is dressed in a little denim blue short overall dress with a pin and white striped long sleeves shirt, Hello kitty printed socks and pink shoes. As mentioned before, the doll comes with a miniature Hello Kitty figure. 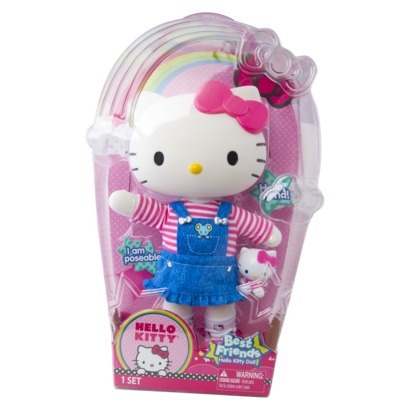 The Best friends Hello Kitty doll is for kids age 4+ , has a retail price of 24.95, and can be found at a Target near you!